We are back with more amazing techniques from our extremely talented FotoBella Design Team. Don’t be afraid to play with papers and embellishments. Just like design team member Apryl has done here, layer them up and make them stand out on their own by inking the edges and adding Stickles so that it pops out from the page. And look how the butterfly pops out with a little bakers twine! Design team member Drea customizes her stamping by adding layers. Color your butterflies first, and then stamp over them with another layer. 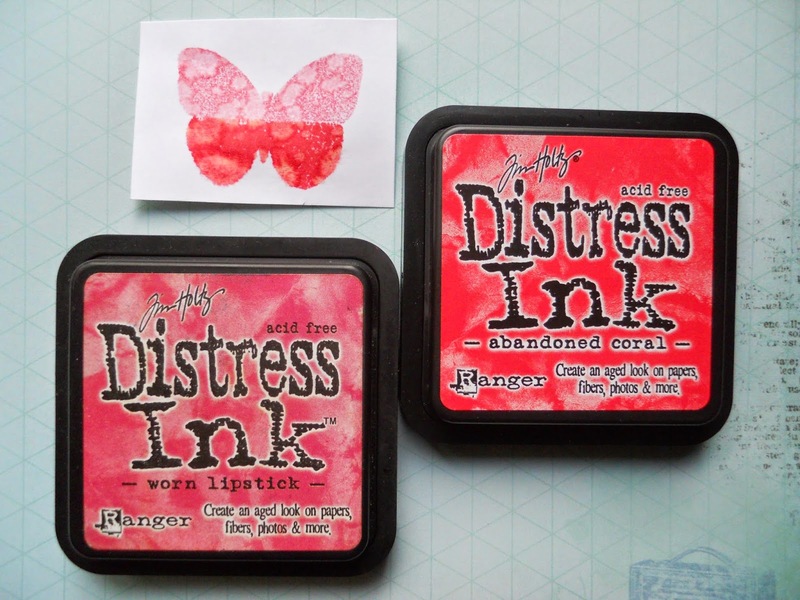 To make the pink one on the top left, she stamped directly onto the new Distress Ink (Abandoned Coral) along the bottom of the wings, and (Worn Lipstick) on top. Then splashed some water drops on it and dried it with a heat gun. 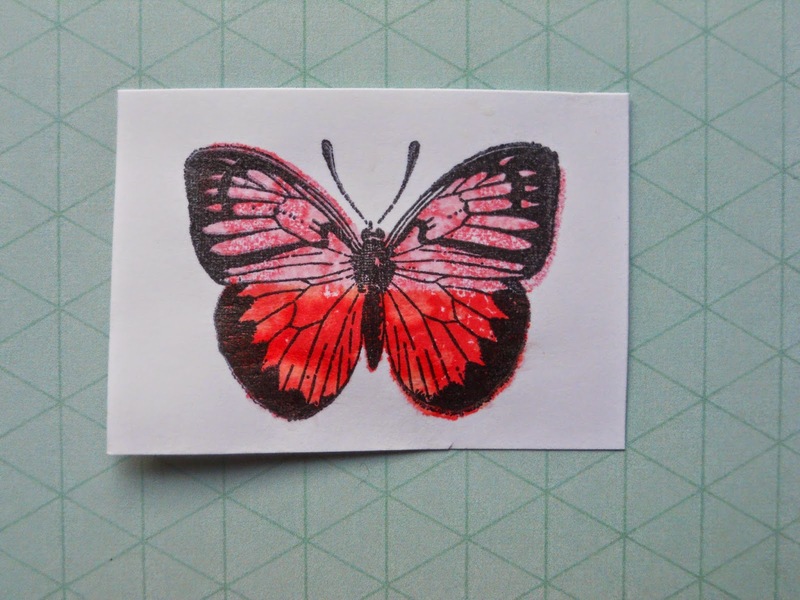 Then stamp layer 2 over the butterfly using black ink. So fun!! We hope all of you are enjoying National Craft Month as much as we at FotoBella are!